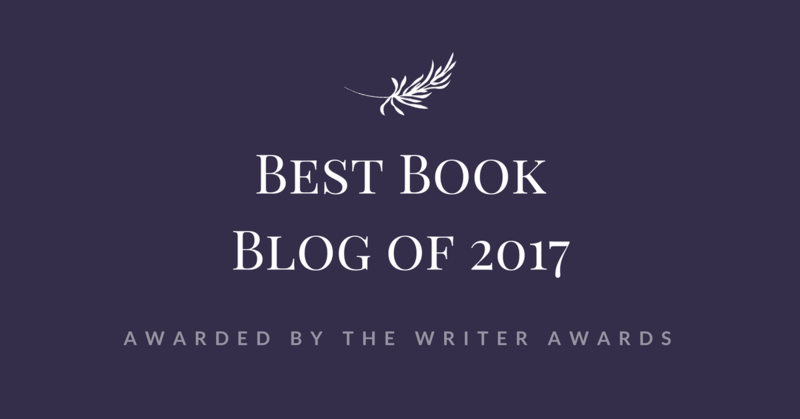 Ranked Blogs has featured me as one of the Top 100 Book Review Blogs. I am including a link for you guys in case you wish to want to vote for me. By just clicking on the “thumbs up” button you can do that. I’m titled REVIEW TALES and I am around number 4 (if you go looking for me). I thank you in advance for your vote.